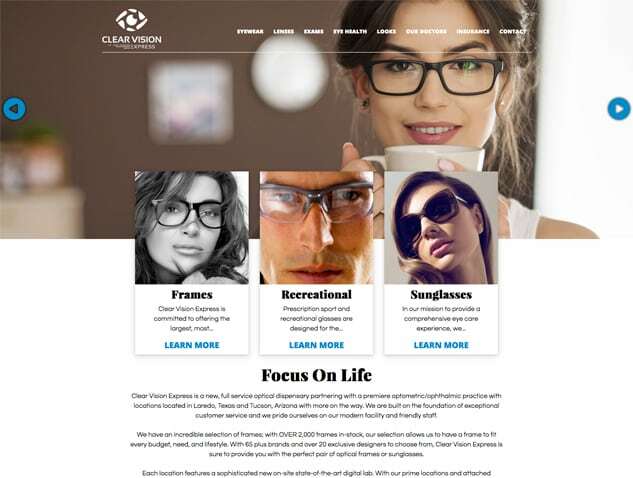 In 2015 I was approached by a group that was opening a “comprehensive optical selling all ranges of eye wear from the lowest end to the highest end, while offering on-demand optometrist visits” to create a logo and a variety of marketing materials. 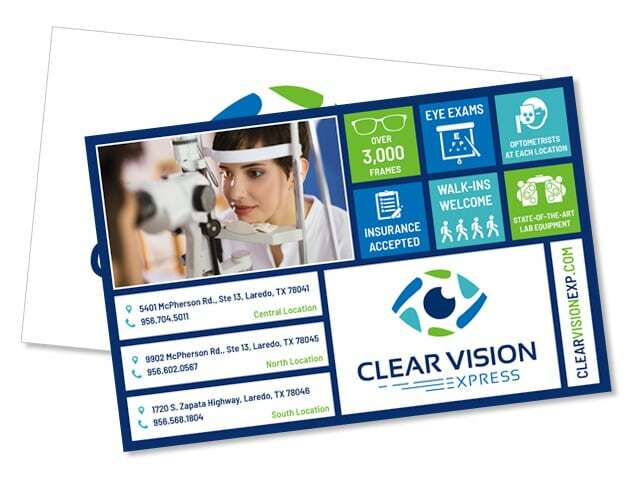 Up to the challenge, we took on the task of creating the brand image for Clear Vision Express. They have quickly grown to three locations in Laredo and a fourth in Tucson, Arizona. 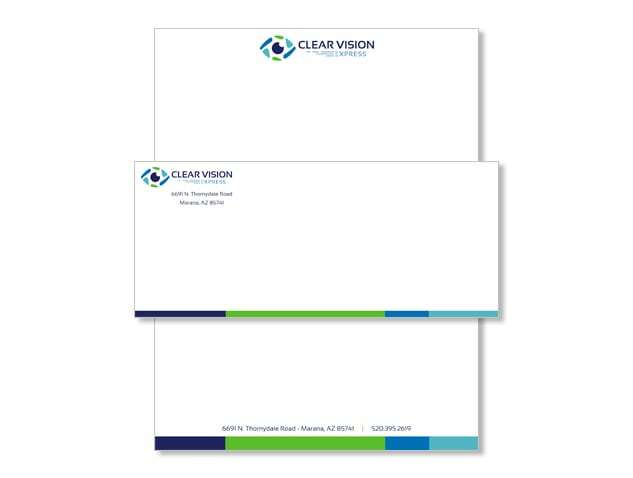 We have had the pleasure of working on their logo, their website, three separate commercials, a coffee table book for their lobby, stationery, a postcard, promotional items, shopping bags, and even their digital marketing. 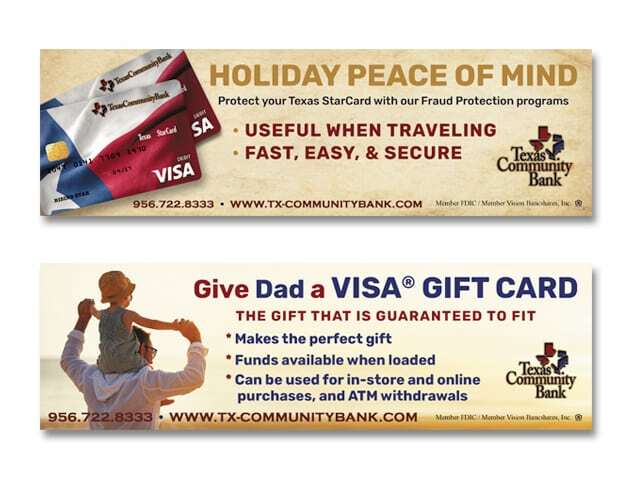 Texas Community Bank has always been a client that is near and dear to my heart, as I have had the pleasure of working with the team since 2008. What started simple with a logo refresh and a single set of business cards, has turned into one of Gibson Design’s biggest clients. 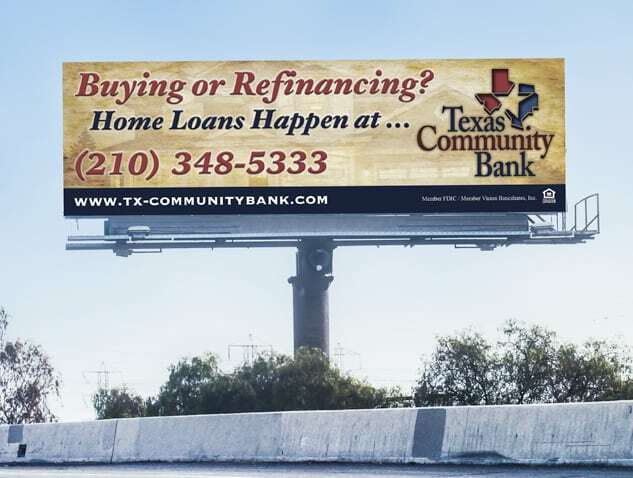 Over the years we have spent countless hours working on graphic design, billboards, ad campaigns, print work, and promotional products for the bank. 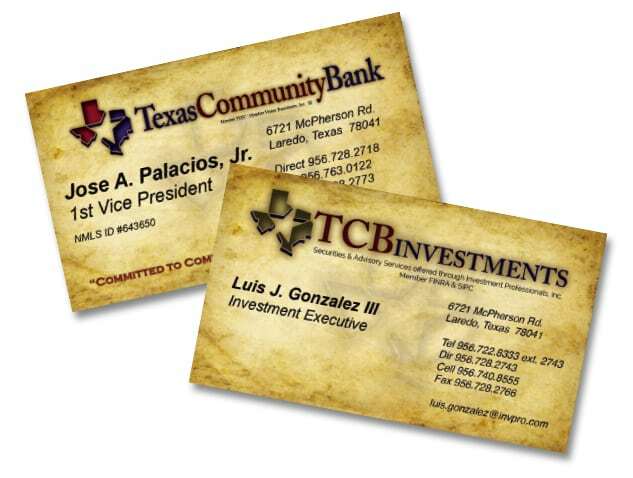 As one of the fastest growing banks in the United States with branches spread throughout Texas, TCB is a demanding client that we truly love working with. Alejandra has been a friend and an inspiration to me for quite some time and when she came to me to design the logo for Casa Yoga I was thrilled to take on the task. 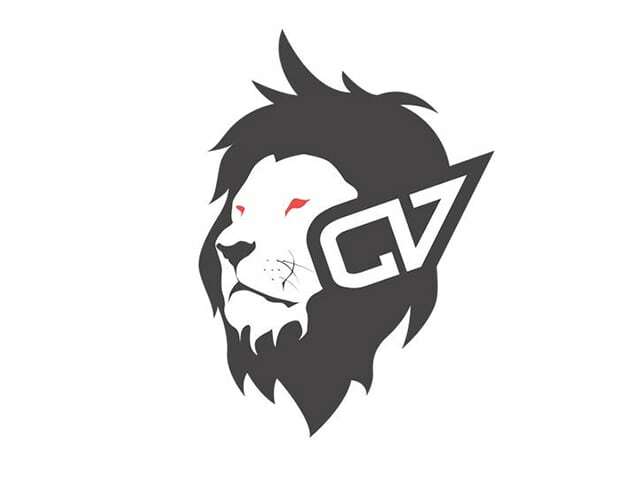 It began with the logo and then the website. I have since worked with Alli and Alejandra on both social media and pay per click marketing and we look forward to working with them in the future on the next phase of their growth. 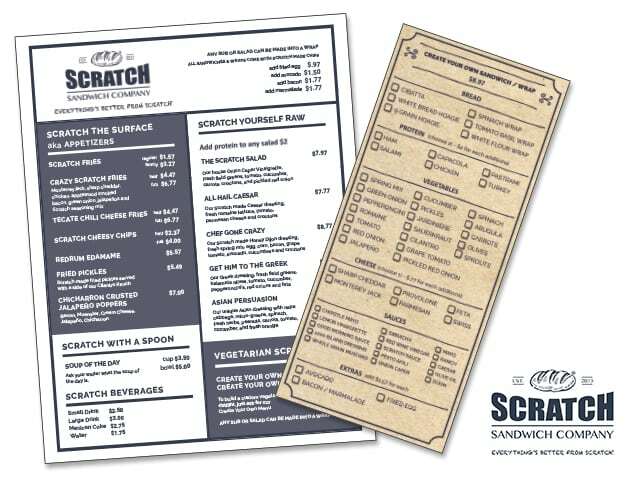 Scratch Sandwich Company has been a really enjoyable client to work with. Prior to the business opening, I was brought in to create a logo and help the client visualize their dreams on paper. 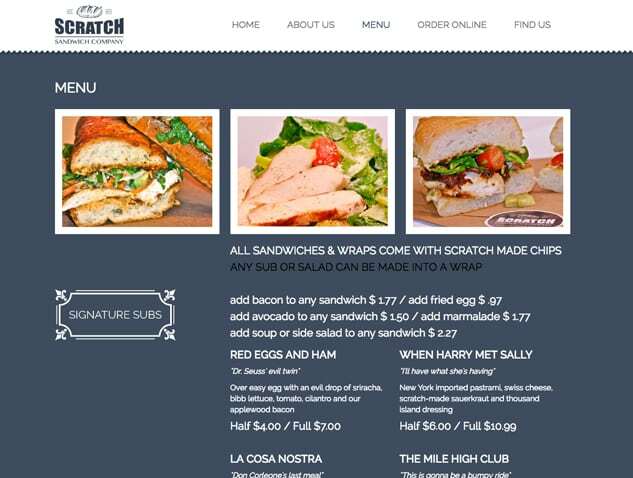 After creating a logo and color palette I worked on building them a clean and professional single page scrolling website and a set of menus for the restaurant. I have been working with Scratch since 2013. This logo and company is near and dear to my heart as it is another one of my ventures. Around 2006 my wife and I started buying real estate investment properties, fixing them up, and then putting them back on the market. The formula worked so well that I realized I needed to get my real estate license and eventually my brokers license. 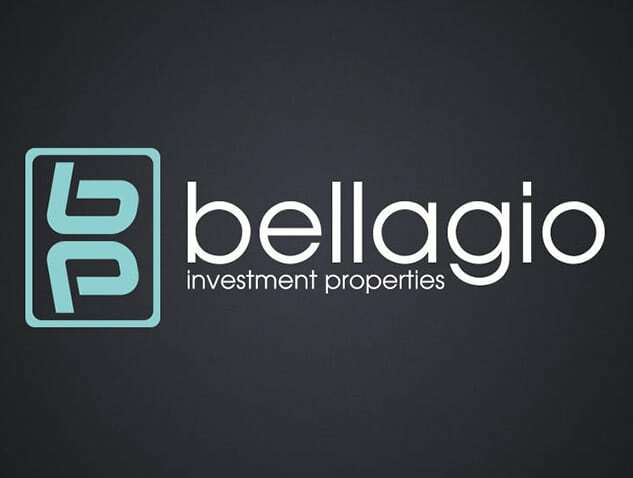 Bellagio Investment Properties has never been a full-time gig for me, but it has been a challenging project and it is so fun to be able to create your own brand and watch it grow. This logo was another fun one in that I was able to work with an old friend. I got a Facebook message from a very good friend from my high school days asking for a little help with a logo for a DJ friend of hers. 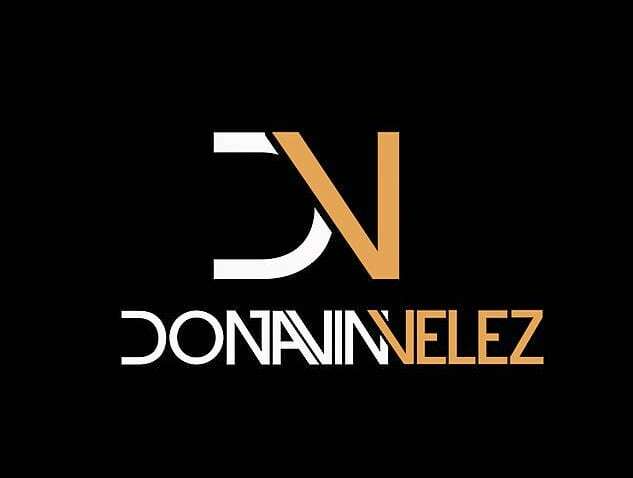 The client was Donavin Velez, a talented DJ based out of Austin, Texas. We played with this concept for some time, but the final product really had a bold, feel and message. 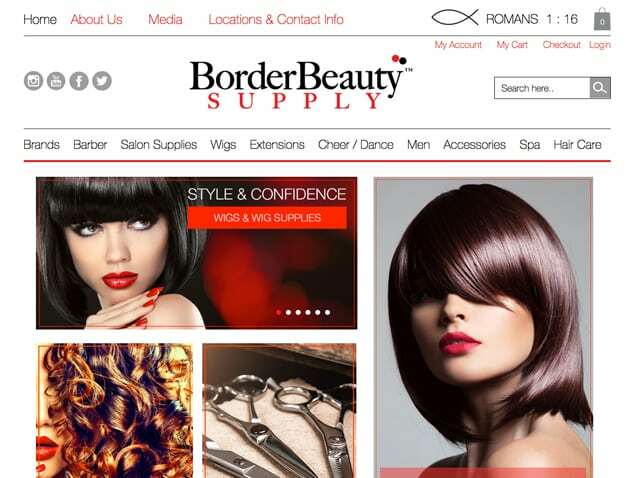 I built the first version of the Border Beauty Supply website back in 2012 using Magento, a premium ecommerce platform for online sales. The site was a lot of fun to build as it was the first really big ecommerce site I had the opportunity to build. As the site grew and the needs of the client changed, I opted to move their site into WordPress and the WooCommerce platform. In 2016 we launched their new site, giving them more flexibility, faster load times, and a more efficient online store. A long-time website client, Cola Blanca asked for a rebranding in 2013 and we decided to use the silhouette of a legendary deer in South Texas. 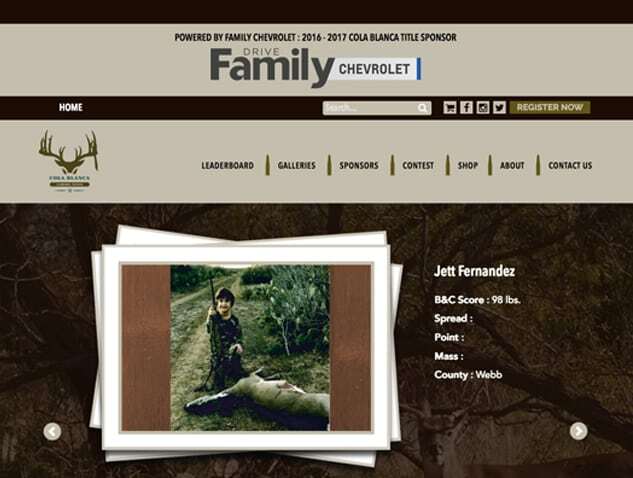 While the image may seem unbalanced to the average viewer, the hunting community identifies with the beauty of the deer pictured in the logo.